Hear the 'I Got U' producer's big new track. The track originated in 2012 when it became an underground club hit, and now the 'I Got U' super-producer has updated the house anthem ready for an official release on 21st June 2015. This summer Duke Dumont will join Drake, Nero and Fuse ODG to perform at Wireless Festival in Finsbury park. The festival, taking place 3rd - 5th July will also see big names Kendrick Lamar, Nicki Minaj and Avicii take to the stage. 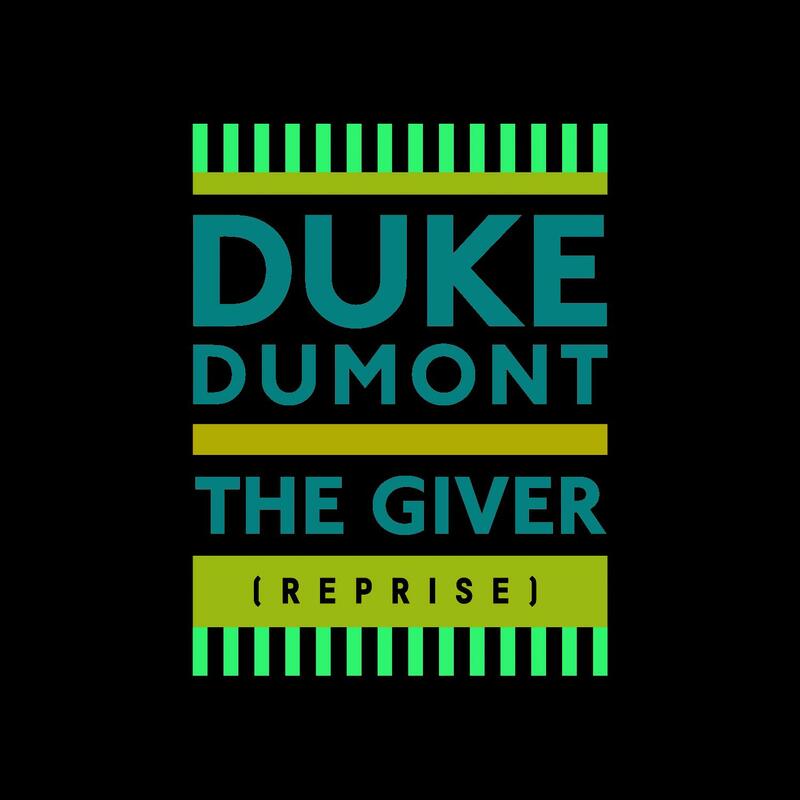 Hit play on Duke Dumont - 'The Giver (Reprise)' above.